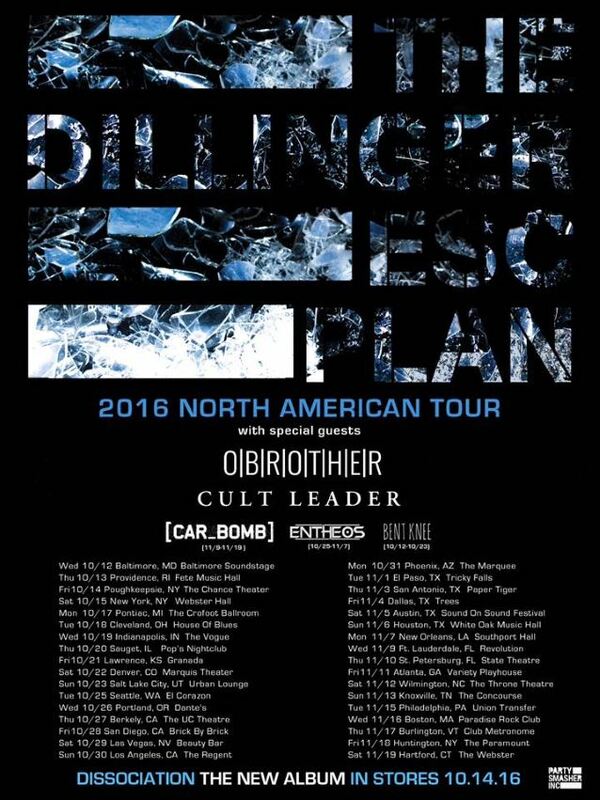 After announcing their hiatus and performing at select intimate venues earlier this month, THE DILLINGER ESCAPE PLAN has officially released the dates for their tour in support of their new album, "Dissociation". The tour will kick off in October and run throughout North America, making major stops in New York, Seattle, Los Angeles, Philadelphia, as well as Boston. O'BROTHER and CULT LEADER will be joining the band throughout the tour as well as CAR BOMB, ENTHEOS and BENT KNEE on a handful of dates. 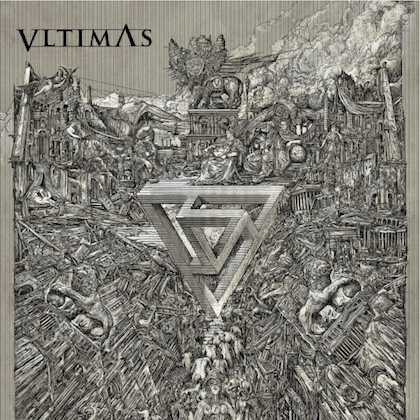 THE DILLINGER ESCAPE PLAN guitarist Ben Weinman said: "This album, and the touring we have booked to support it, is a celebration of creation through deconstruction. We will all go into this journey fully embracing the power of unpredictability." 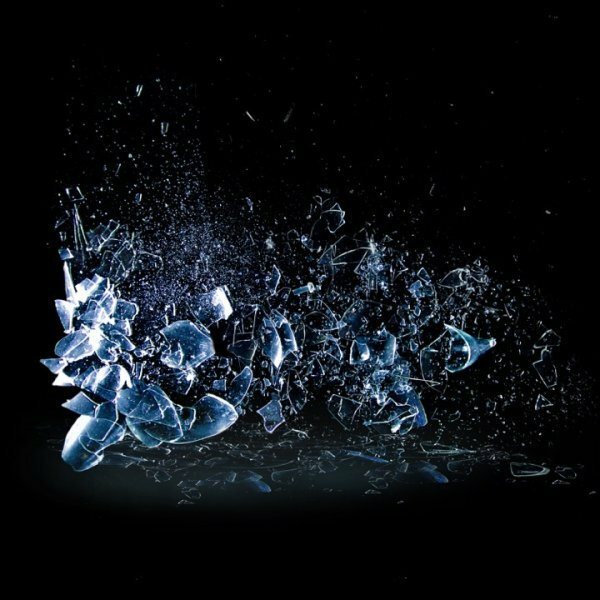 "Dissociation" will be released on October 14 via THE DILLINGER ESCAPE PLAN's Party Smasher Inc. imprint distributed via Cooking Vinyl America. Fans can check out their first single off the record titled "Limerent Death" below. 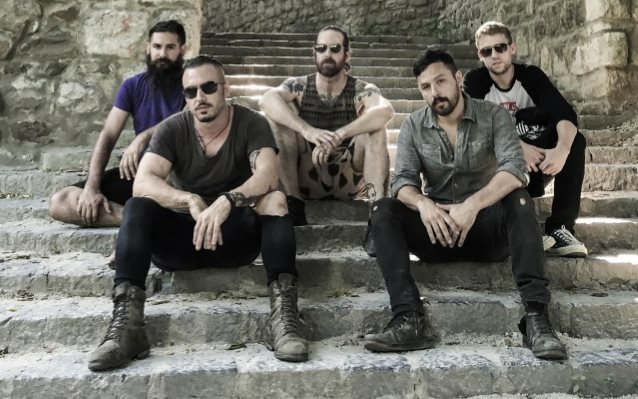 In an interview with Noisey, Weinman stated about THE DILLINGER ESCAPE PLAN's plans to call it quits: "Well, I think in some ways we didn't want to pull a 'Seinfeld', you know what I mean? The band has actually never been more prolific and we're as credible and popular as ever. I think whenever we're on stage, there's not another band in the world playing at that time that even comes close to us, and that's our goal. "We're really excited about this new album as well, but at the same time, it's going to be our 20-year anniversary in 2017 — it might be even longer because I'm not sure when I started writing songs, but the first EP came out in '97 — so I think it's one of those things where we didn't want to get to the point where we're stopping because we have to or because we're old or people are kind of over it. He added: "I mean, it's probably a fact that we couldn't do it when we're 60, but we're not stopping right now because we feel incapable, that's for sure. There's a reality that eventually, the type of show that we're doing wouldn't be realistic — I'm pretty much falling apart at the limbs at this point — but it doesn't matter, because when we play, we play. The rest of the world and anything else going on in our lives doesn't exist. I think that's what I'll miss the most, those moments. But there isn't any time in the very near future where we feel like we couldn't do this; we still feel excitement from it and still get that catharsis when we play because it's uninhibited free expression. But, again, one of the reasons to stop now is because it's great to still feel that way and control our destiny."